At River Valley Dental we want to help each patient create their best smile. For patients who would like a straighter smile, Dr. Gojgini is proud to offer Invisalign Braces. Have you had braces before, but stopped wearing your retainer afterwards? Have your teeth nearly shifted back to the way they were before? Invisalign braces may be just what you need to discreetly straighten your teeth back! They are also a great option for people who have never worn braces who have mild to moderate crowding of their teeth. Aligning your teeth makes them easier to clean, but it also has a huge impact on your appearance. 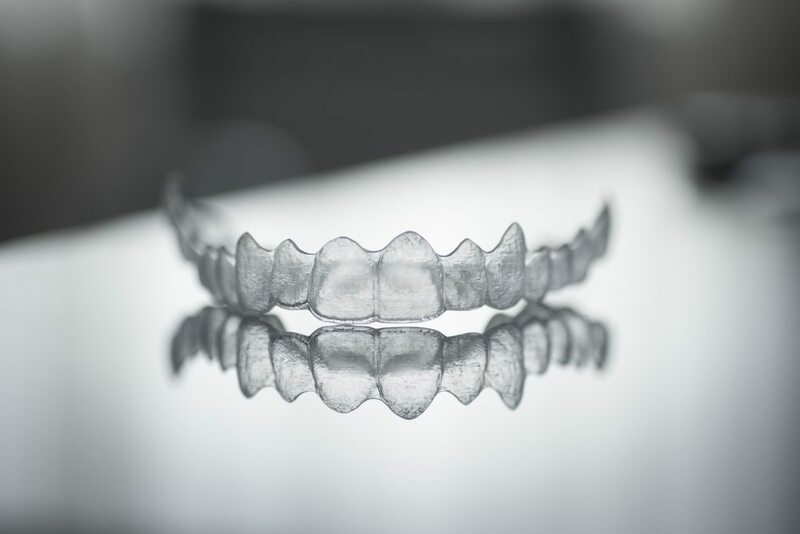 As an Invisalign provider, Dr. Gojgini can help you straighten your teeth without having to go to an orthodontist for traditional brackets and wires. Braces are an effective orthodontic tool. However, you may not like the look of metal on your teeth. Invisalign has similar teeth straightening ability to standard braces, but are almost invisible. If Dr. Gojgini determines you’re a good candidate for Invisalign, we will work together to come up with your treatment plan. 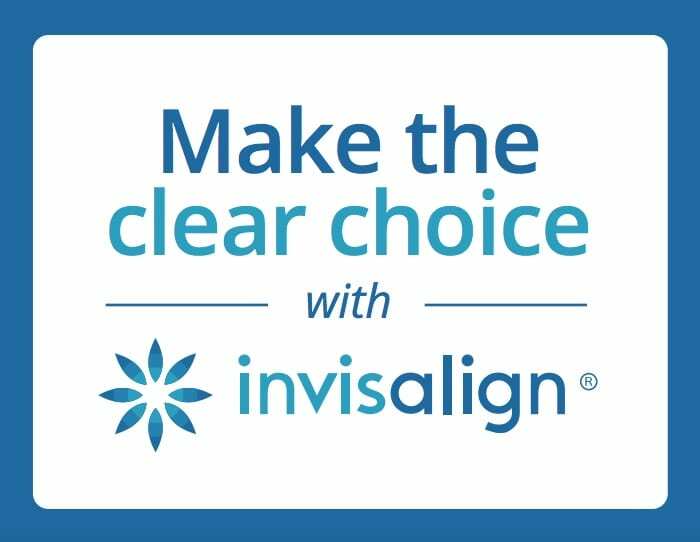 Invisalign treatment works through custom clear aligners that fit over your teeth the same way that a mouth guard or whitening tray would. The aligners gradually shift the position of your teeth over time. Each set of aligners are worn for about 2 weeks, then are swapped out for the next set. Over time, the Invisalign braces move your teeth to a straighter, correct position within your mouth. In many of River Valley Dental cases, the process takes just a year or less to complete. Schedule Your Invisalign Braces Consultation With River Valley Dental Today! If you have any questions about Invisalign braces or any other of the dental services we offer at River Valley Dental, give our office a call. A consultation with Dr. Gojgini is the perfect way to answer all of your questions and determine if Invisalign could be the best solution for your smile! At River Valley Dental, we offer a variety of orthodontic treatment options to help you achieve a healthy smile with straight teeth and a properly-aligned jaw.